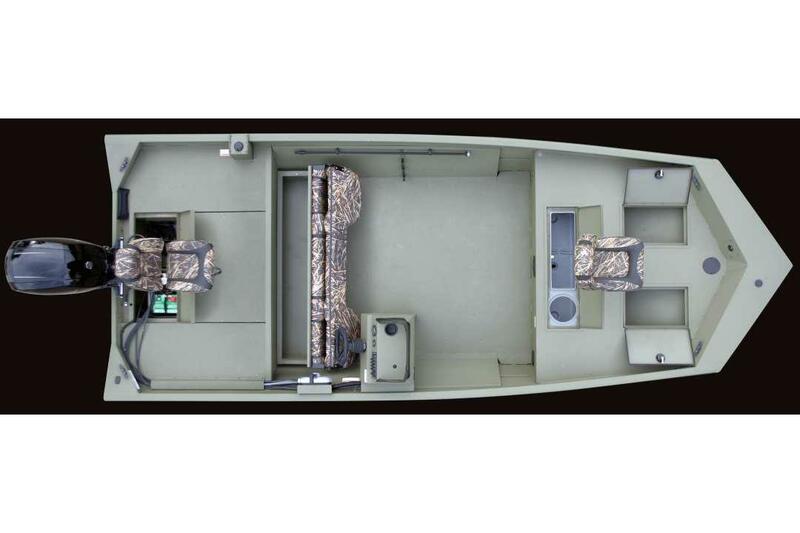 The Lund 2070 Predator jon boats are the perfect outdoor rugged fishing or hunting jon boat for any outdoorsmen. This utility jon boat comes in a center console, side console, or tiller layout and is built to commercial-grade standards. The 2070 Predator delivers easy control and maneuverability with lasting performance and has plenty of room for all your gear. 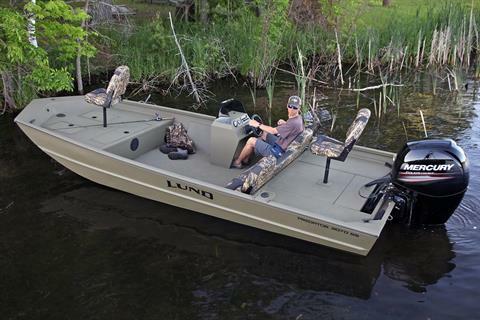 Whether you spend the day hunting or fishing, if your passion is for the outdoors, this jon boat is designed to deliver.